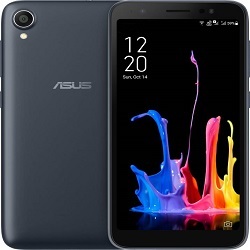 Flipkart Asus OMG Days – Hi Guys , Flipkart Asus OMG Days Has started & We Are Regularly Posting Some of the Best Deals From This Flipkart Sale. We Have Already have Few More Blog Posts About Ongoing Best Discounted Products. Here is Another Best Deal From This Sale. In This Ongoing Flipkart Asus OMG Days Sale , Asus is Offering Some Best & Never Before Rates To Asus Smartphones. Also There is Huge Exchange Offer is Going On to Cut More Price On Your Purchase. Some of The Best Deals Are Asus Zenphone Max Pro M1 & Asus Max M1. Both Phones Are Available For Just Rs.7999 & Rs.6999 Respectively. Also Zenfone 5Z is Now Available For Just Rs.24999.